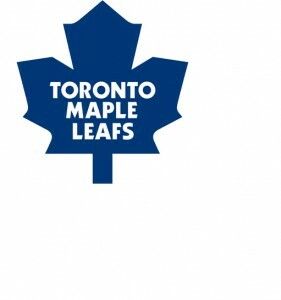 Being a Leafs Fan in Vancouver makes it hard to catch every leaf game on TV. I often find myself streaming NHL games online. 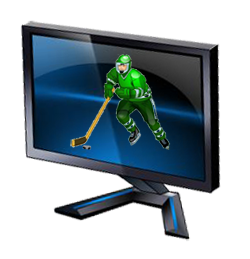 There are a few places you can easily watch hockey games online both free and paid. Type these places into google as I’ve noticed their URL’s change often. Do you know of any other websites that let you watch NHL games for free? Put them in the comments below for everyone to watch.